Very knowledgeable and insightful guide and well organized to see the most we could in our half day tour. TOUR GUIDE RESPONSE: Thank you for your five stars rating, Patrick! 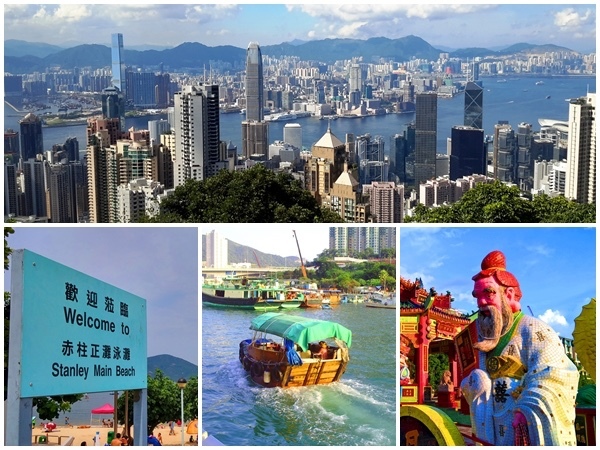 If you just have 4 hours time and want to visit the major highlights of Hong Kong easily, Hong Kong Island Highlights private car tour is the best choice for you! You can visit the Victoria Peak, Aberdeen and Stanley Market easily during your own private car tour!